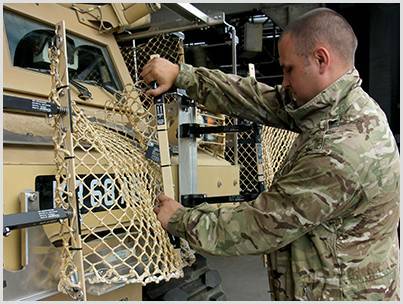 Operationally effective, maintaining protection and saving money. Highly resistant to damage, Tarian® RPG Armour is simple to fit and replace without special tools. 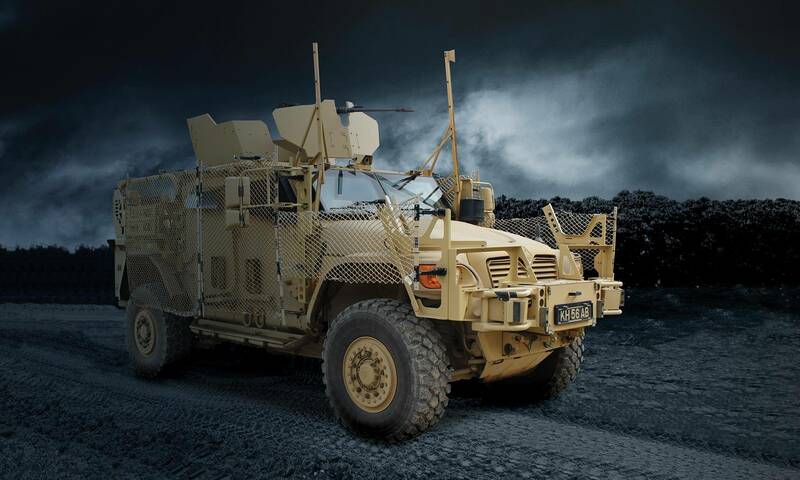 It can be retrofitted to in-service vehicles or incorporated into new platform designs, including lightweight armoured vehicles, which until now could not bear the weight of heavier RPG armour systems.